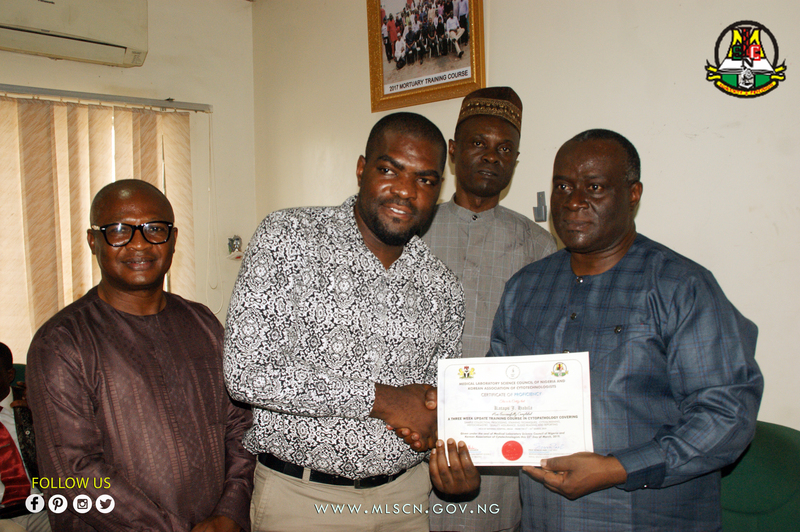 The Acting Registrar/ CEO of MLSCN, Mr Tosan Erhabor has called on Medical Laboratory Scientists in the country to align with MLSCN and AMLSN as a team so as to reap the desired benefits derivable from it. 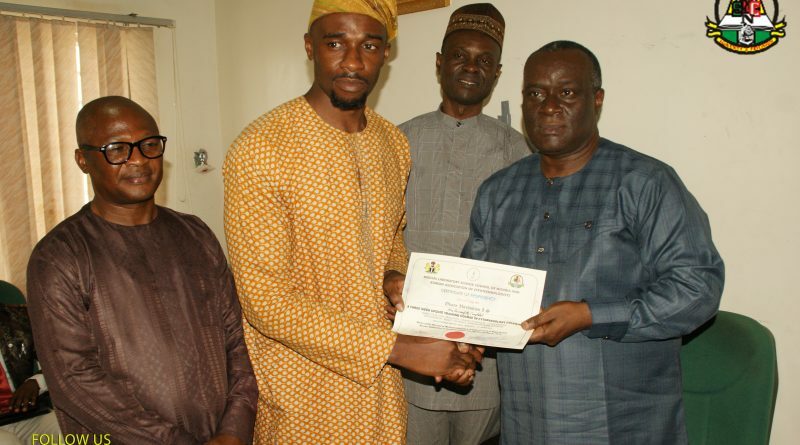 Erhabor made this call during the presentation of certificates to participants of the 3 week training organised by the Society for Cellular pathology Scientists of Nigeria (SCPSN) at National Hospital, Abuja. 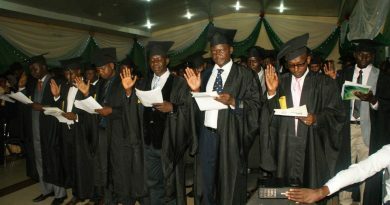 Furthermore he lauded the participants for their sacrifice and zeal to acquire knowledge, he encouraged them not to relent on their oars as “acquiring this certificate is not an end but a means to an end”. This is because without acquiring the international certification all your struggles will amount to naught”. He reiterated MLSCN commitment to team up with AMLSN to make sure their dreams of international certification and other necessities concerning it is achieved as promised by the resource person Prof No Won Park. He thus implored the leaders of the society to convince their members to give themselves a push so as to key into the programme. “I know some of you sponsored yourselves, no knowledge is lost rather it gives you an edge over your peers”. 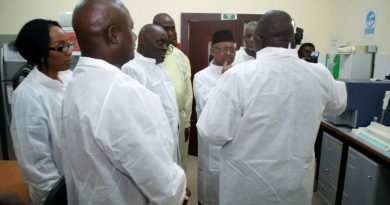 Consequently he advised them not to hoard their knowledge rather bring it to bear in the multidisciplinary healthcare facilities/training institutions they might find themselves. 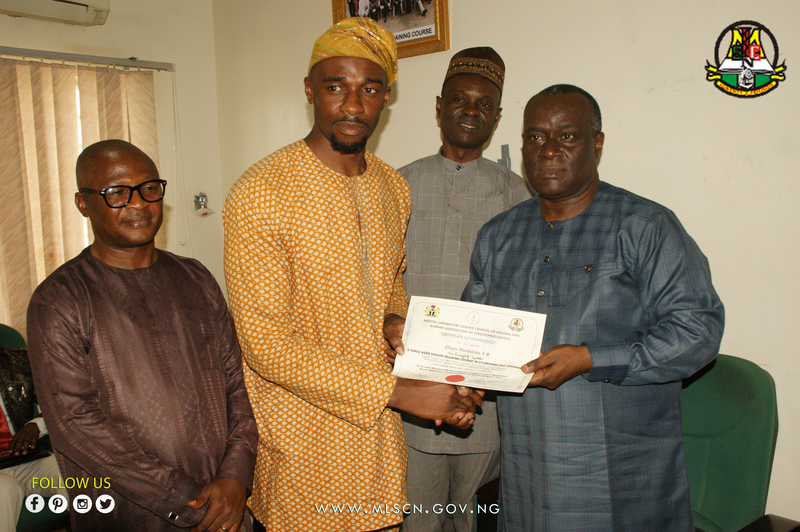 He then appreciated the management of National Hospital for their hospitality and all others that contributed to the success of the programme. 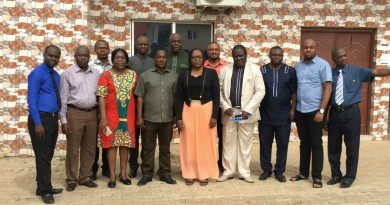 In the same vein, the leaders of the SCPSN in their remarks called on their members to be dogged, focussed and determined in their quest to achieve all their heart desires concerning international certification. 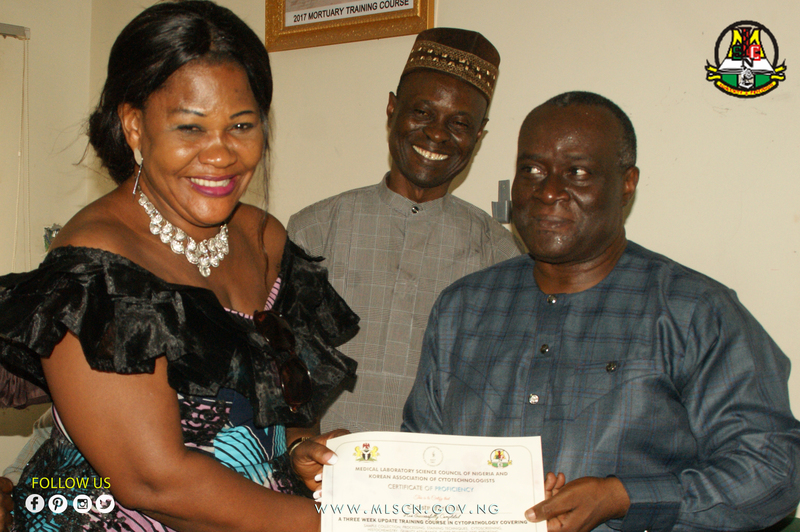 ← UPDATE YOUR KNOWLEDGE , ACTING REGISTRAR URGES MED LAB SCIENTISTS.